We are taking reservations for 2019. 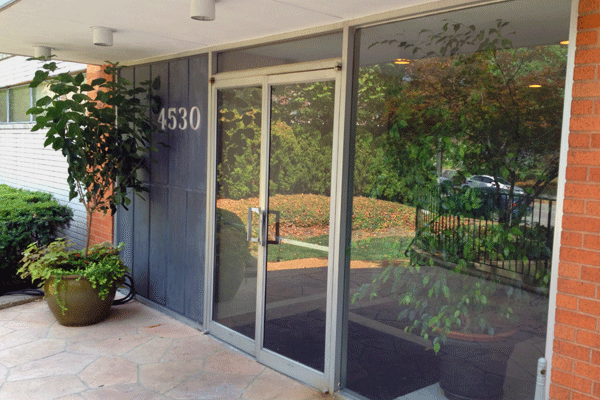 Renovated apartments include stainless steel appliances, upgraded flooring, updated bathrooms. 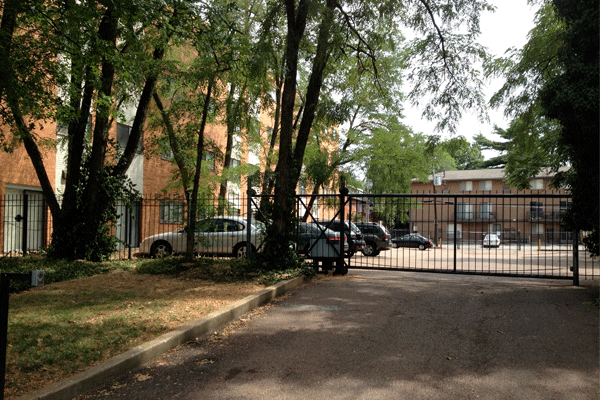 The West Pine Terrace is located on a quiet block between Euclid and Taylor in the Central West End neighborhood. 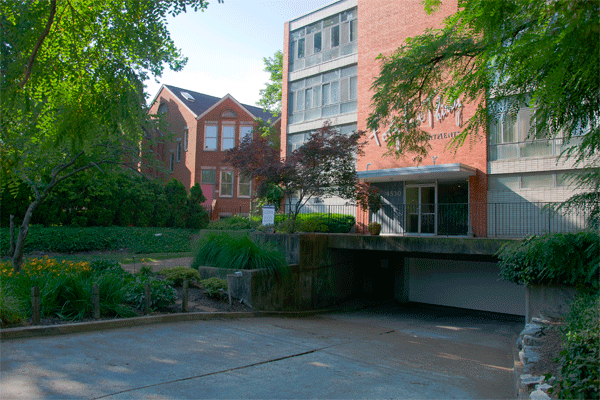 The building features beautiful, lush landscaping and a gated parking lot and underground garage. All units are equipped with a 4 burner electric stove, frost-free refrigerator, dishwasher, disposal and mini-blinds. The building includes an entry system and laundry facilities. At an additional charge, you can get garage/surface parking and cable TV. Central air-conditioning and heat included.